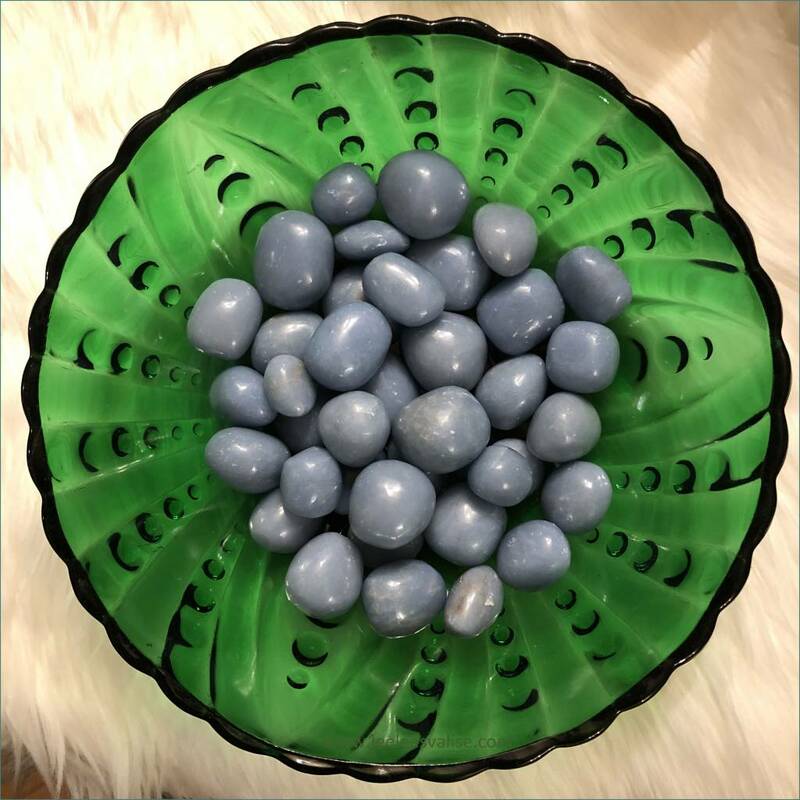 Angelite Tumbled Stones ★ It Healing, Guidance, and Support from your Angels and Guides ★ Angelite is a lovely blue stone with a peaceful energy that is calming and soothing. 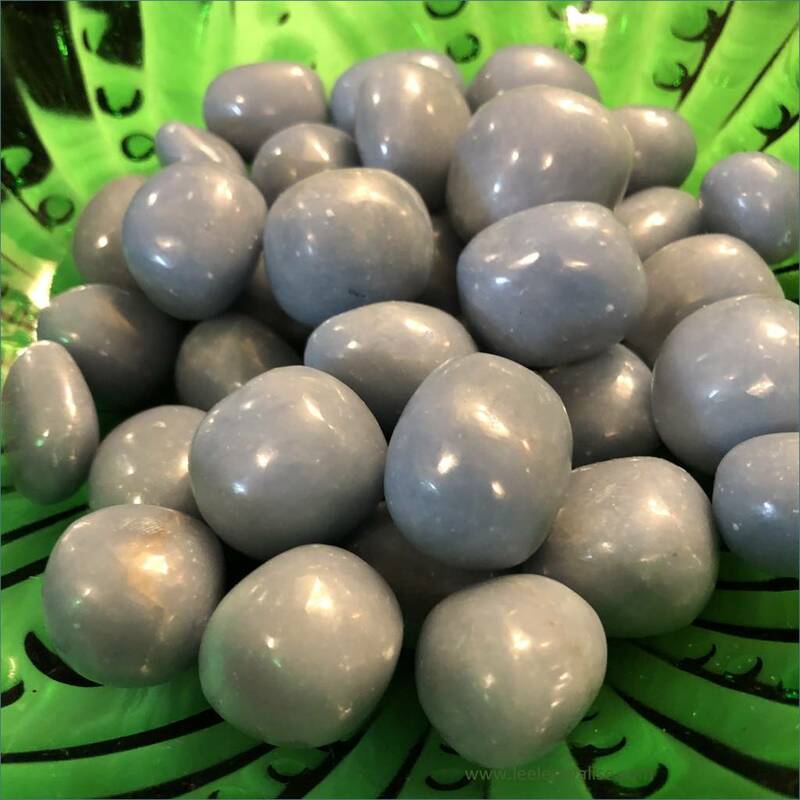 This polished stone is excellent for enhancing telepathy, psychic awareness, astral travel, and spirit journeys. Angelite is also excellent for creating a shield of psychic protection and for balancing etheric and physical energies. 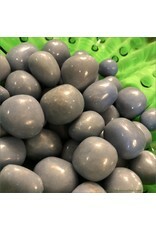 Angelite can be used to aid expression and communication in group settings and in relationships. 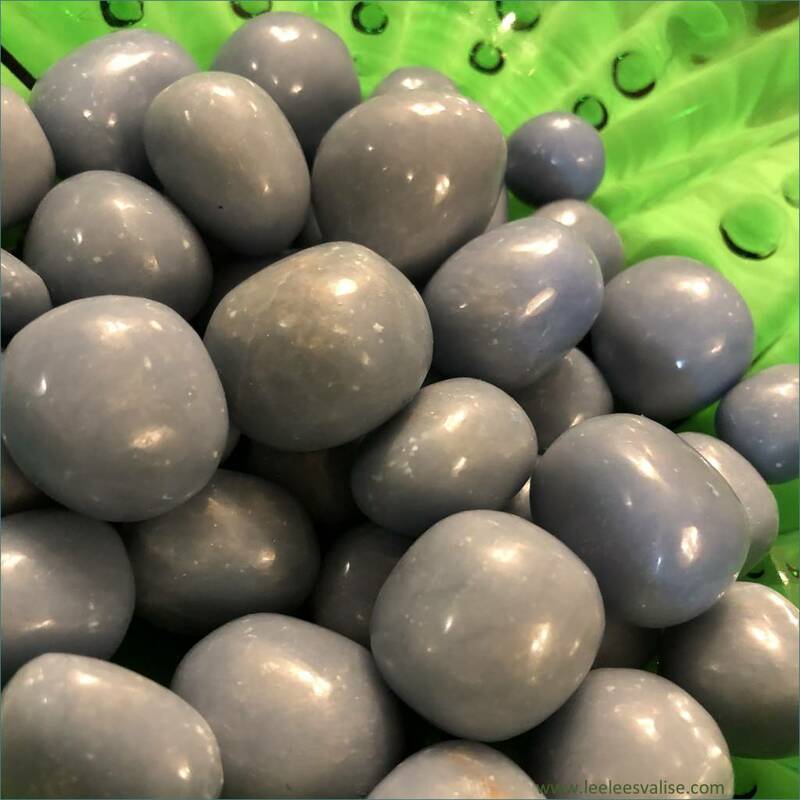 Mystical lore says that angelite is used for infectious diseases, headaches, hemoglobin deficiencies, throat inflammations and infections, thymus, heart function, and circulatory system. Add this Beautiful tumbled stone to your Mediation Altar and Crystal Grids, or anywhere in your space. Also place under your pillow for a more peaceful sleep. Toss them in your room and let them stay! 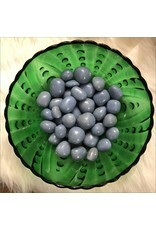 ★ Metaphysical Properties: Angelite Tumbled Stones. 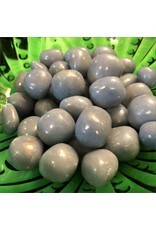 Angelite is a sweet, soft stone that promotes inner peace, tranquility, and serenity. 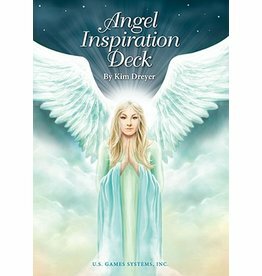 It helps you to facilitate a connection with being in the angelic realm. Angelite has a special correlation to the Archangel Michael. This crystal helps to clear unwanted energy from your life so that there are no obstacles to making genuine heart-centered connections to others. Each Tumbled stone will vary slightly in size, color and in characteristics. Sizes Range - Measures approx. : .50-1."